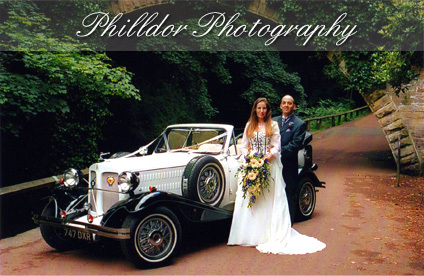 Philldor Photography have been located in the heart of Alnwick snce 1996, offering a complete photographic service. We are renowned for our relaxed, friendly, yet completely professional service with recommendations for our wedding photography. 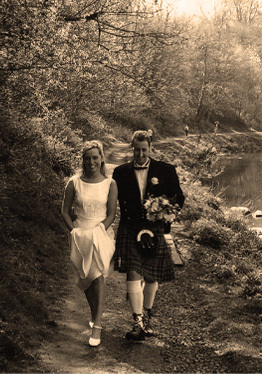 We understand that each couple want to remember their special day as a unique experience and with that in mind, the option of photographs, in colour, black and white and sepia, to your selection, in your choice of leaf, overlay and album will express your memories of your special day in a way you will want to treasure forever.